Waves of purple and blue are decorated with transparent swirls, overlapping circles, lighting effects and white eroded textures. Download this free vector design for your digital print banners and decorative greeting cards or use it as a mixed stock graphic bundle for your Illustrator design kit. 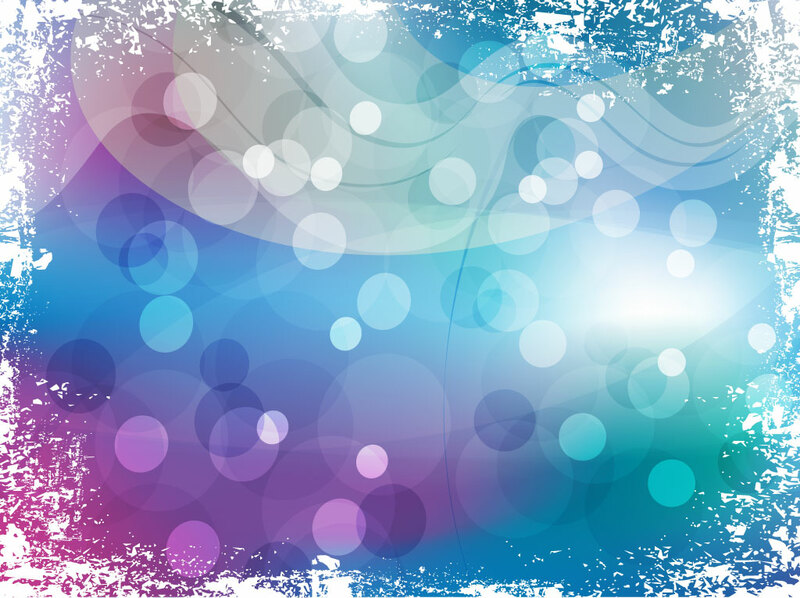 Tags: Dots, Effects, Glitter, Glow, Mesh, Space, Sparks, Spots, Textures, Vibrant.